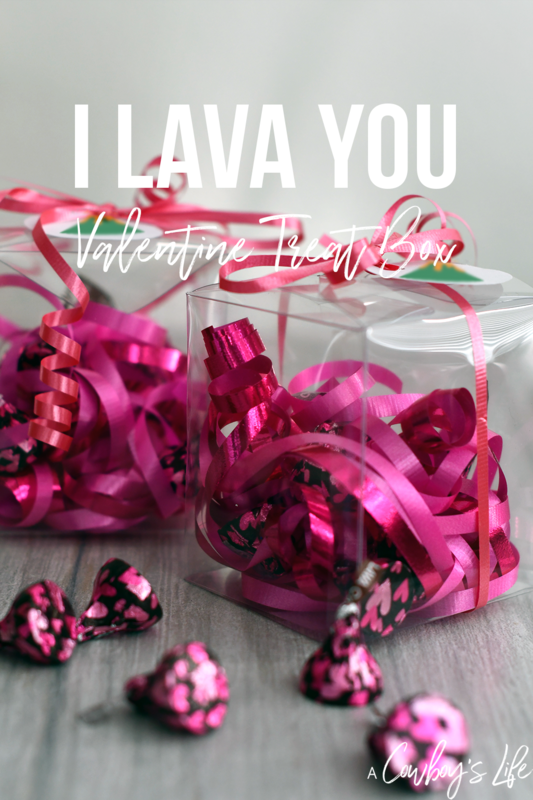 Your kids are going to love this fun I Lava You Valentine’s treat box! 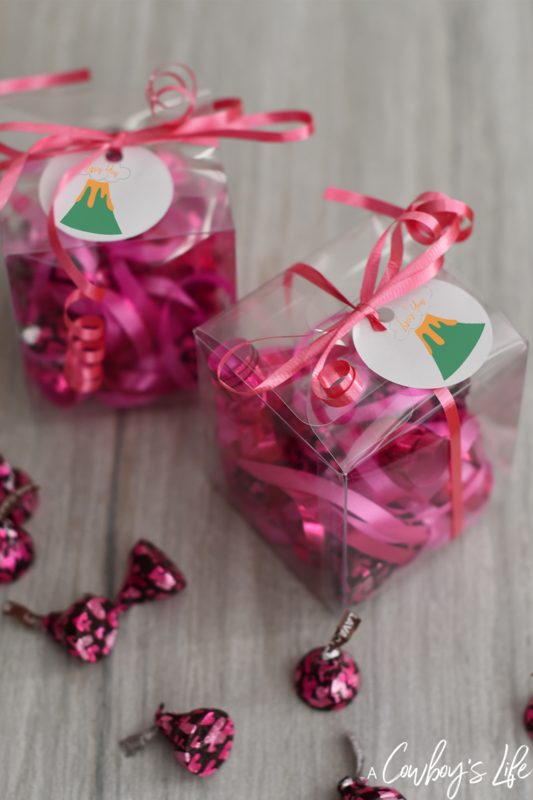 The treat boxes are a fun idea for the kids to hand out to friends at their school party. What better way to celebrate friendship than with Valentine’s Day? My son’s favorite thing about school is the parties. What can I say, he’s a party animal. Making this Valentine is easy and fun. 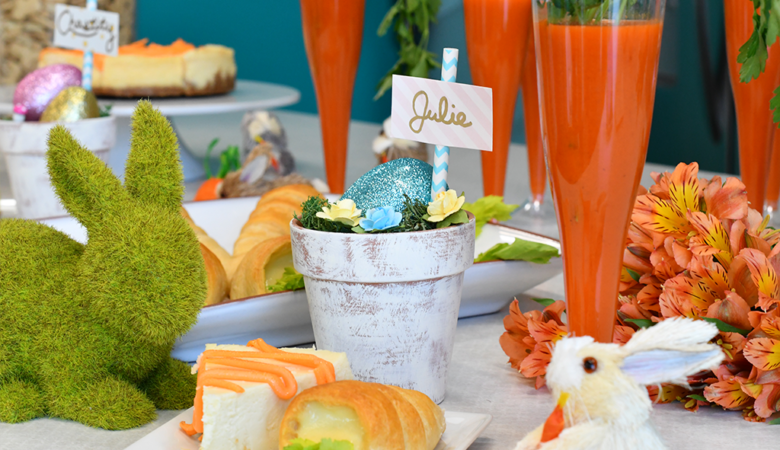 Plus the kids will enjoy this cute treat and they will feel extra loved. 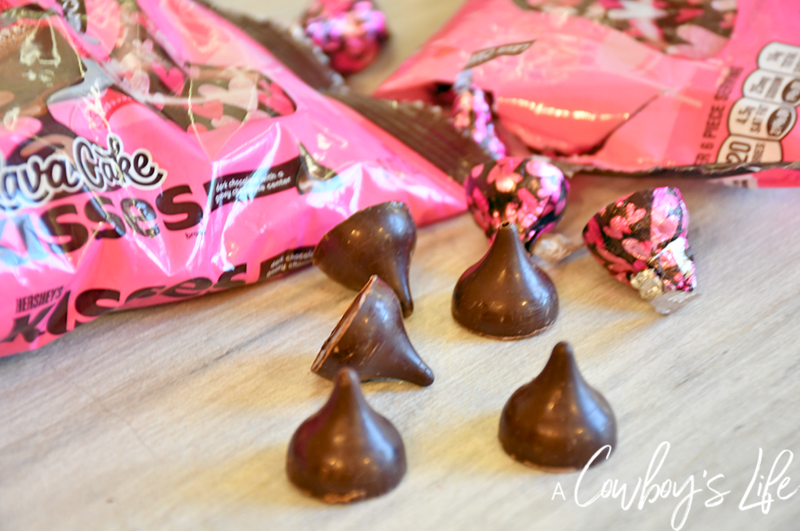 I used NEW HERSHEY® Lava Cake KISSES chocolates from Walmart because they are made of rich, creamy chocolate that are hard to resist. 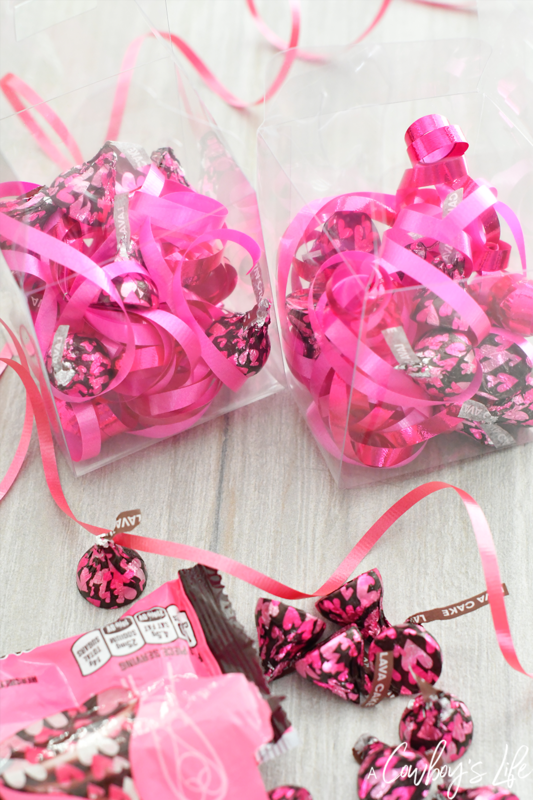 Receiving the iconic HERSHEY® KISSES chocolates is a true symbol of caring. 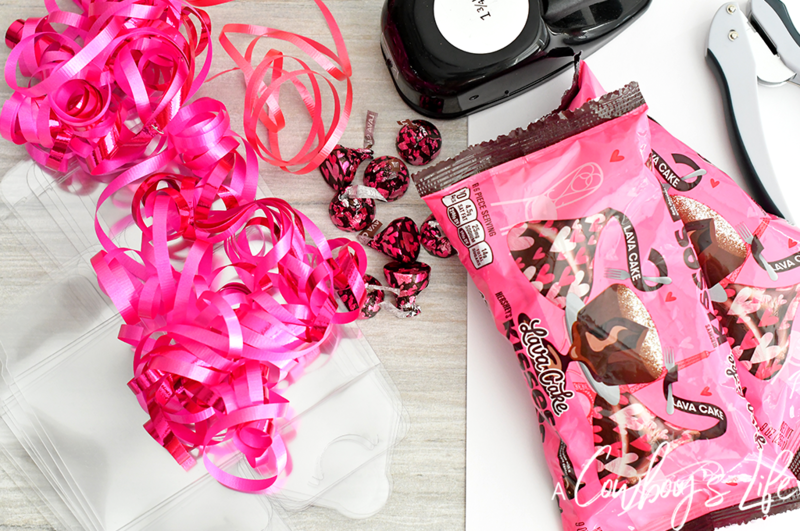 Plus, who wouldn’t want to unwrap HERSHEY® Lava Cake KISSES chocolates made with dark chocolate with gooey chocolate center. 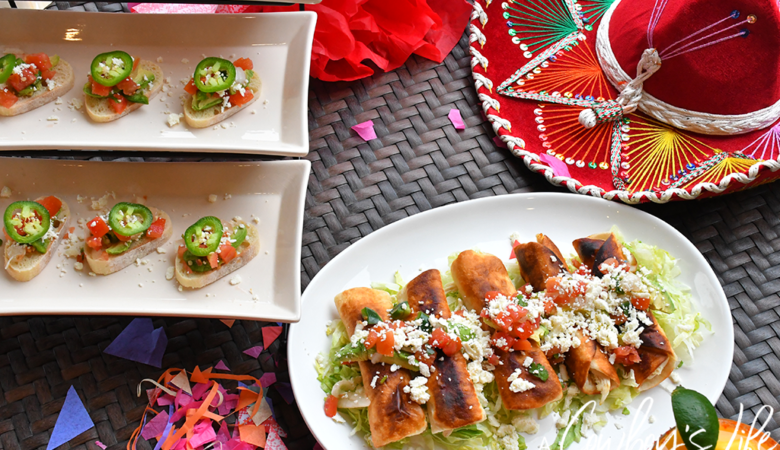 Mmmm, I’m already drooling! Print off as many tags that you will need. Cut out the tags or use large circle punch. 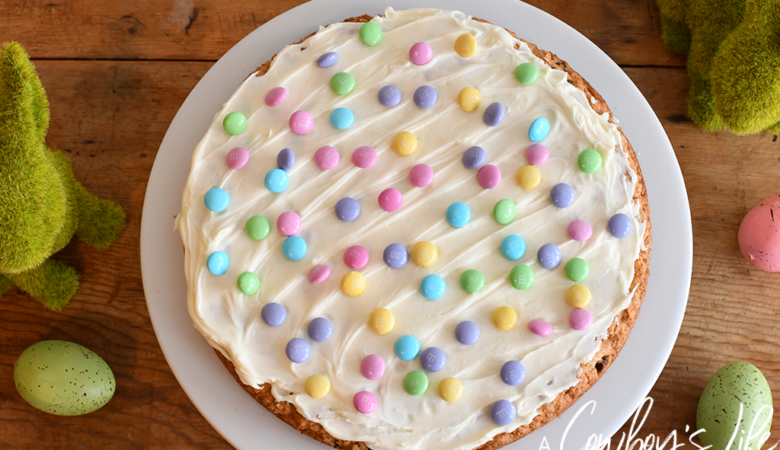 Use hole puncher to create a hole at the top of the tag. 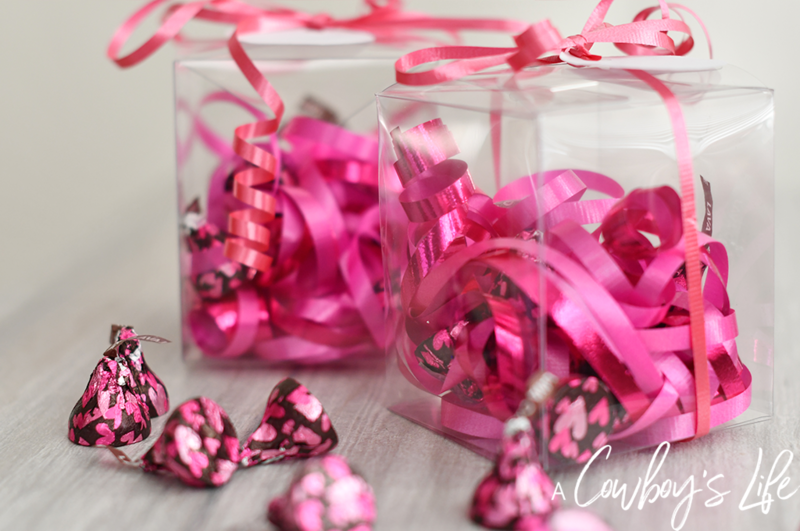 Assemble the clear treat boxes, curl 10-12 strands of ribbon and place in the box. 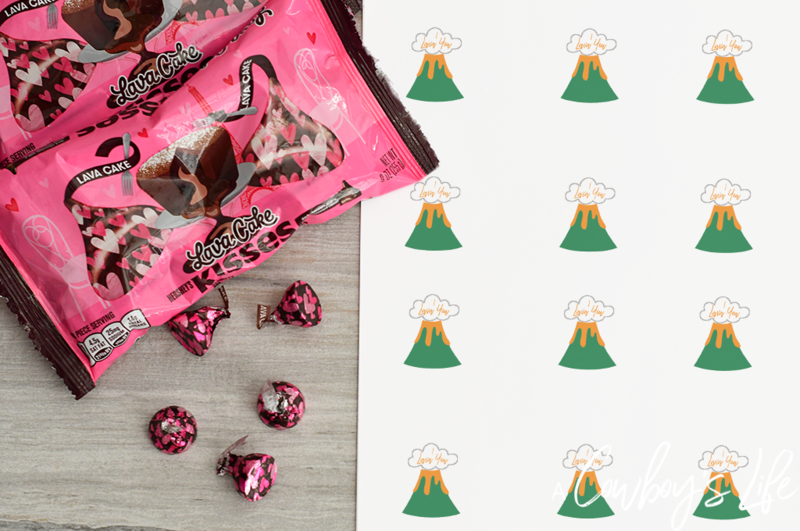 Add a handful of the NEW HERSHEY® Lava Cake KISSES chocolates to the box. 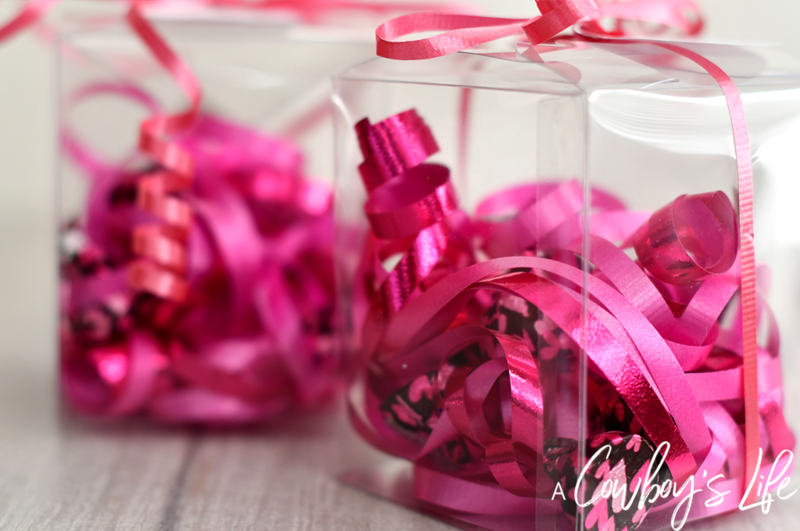 Fold the box, wrap ribbon around the box, attached the I Lava You tag and tie a bow. Repeat the steps to make as many treat boxes as needed. I’m a sucker for punny Valentine’s Day saying and this is one of my favorites! It’s just too cute. I can’t wait for my son to give these to his classmates and teacher to let them know how awesome they are. Are you excited for Valentine’s Day? 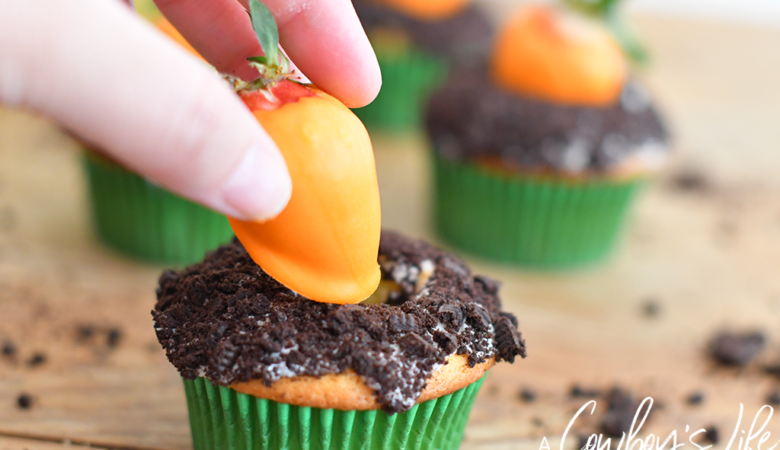 This is the perfect gift for class parties, teachers or for neighbors.